Life is for living, and living abundantly! Ready to take charge of your own health? A lifestyle for optimal whole person health can be yours. Scroll down to get started. 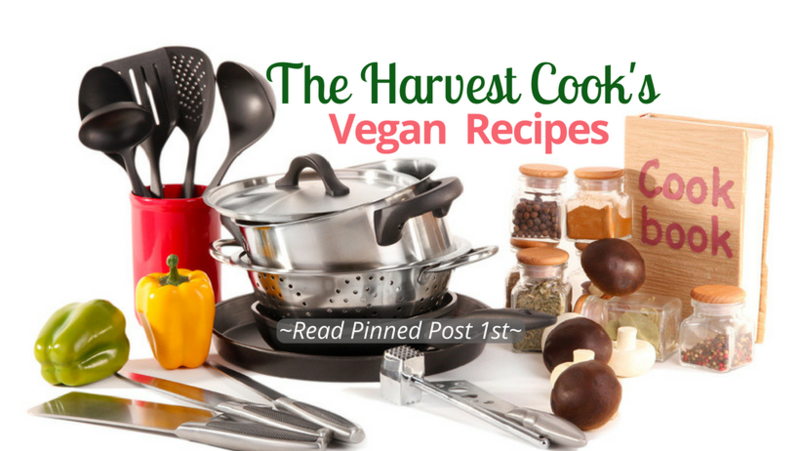 Want to enjoy the myriad benefits offered by a plant-based diet? 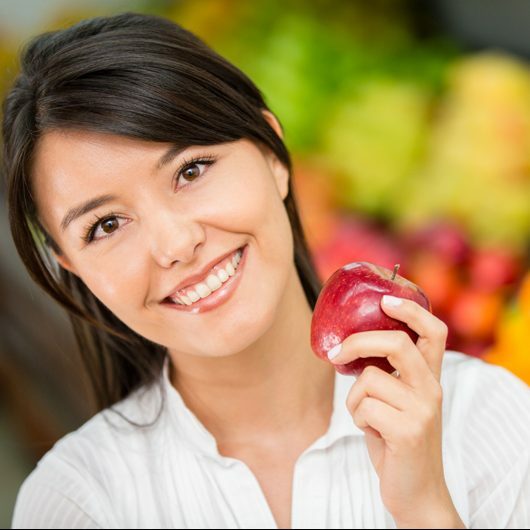 Join our community and get on the path to optimal wellness! 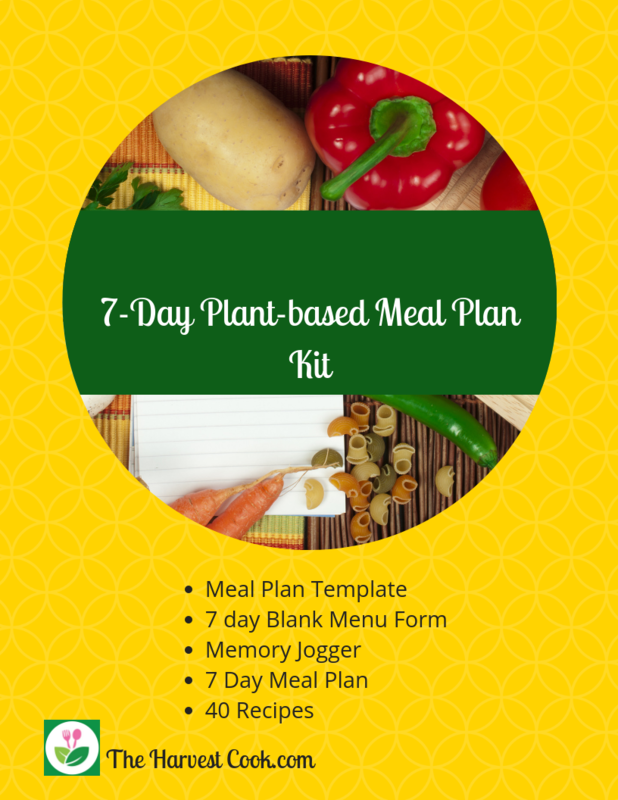 Get your 1 week meal plan with 40 recipes here for only $.99! 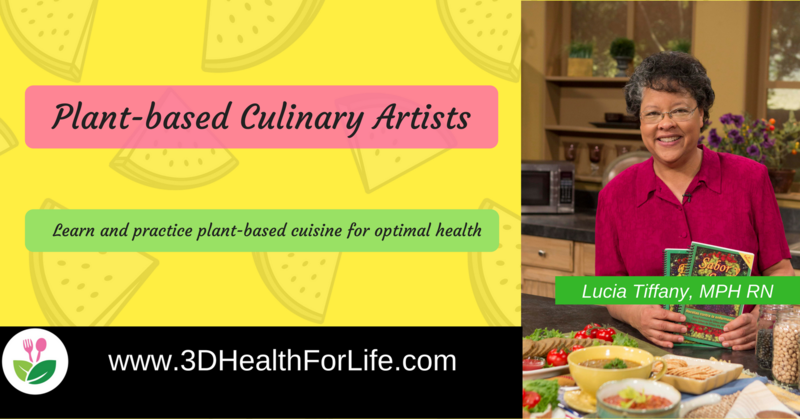 Optimal health can be yours – Ready to take the first steps in your journey of transitioning to a more plant-based diet? Get tips, recipes, menu ideas, and much more by signing up HERE. 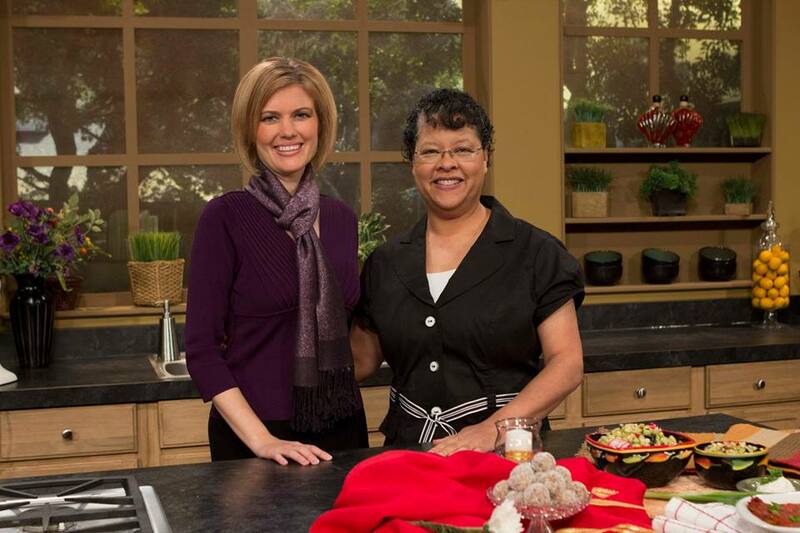 If you missed the 3ABN Today cooking program, “Cheese-free Specials” you can catch up! A full hour of how to make delicious cheese-free dishes with my Host, Jill Morikone. View on YouTube HERE. 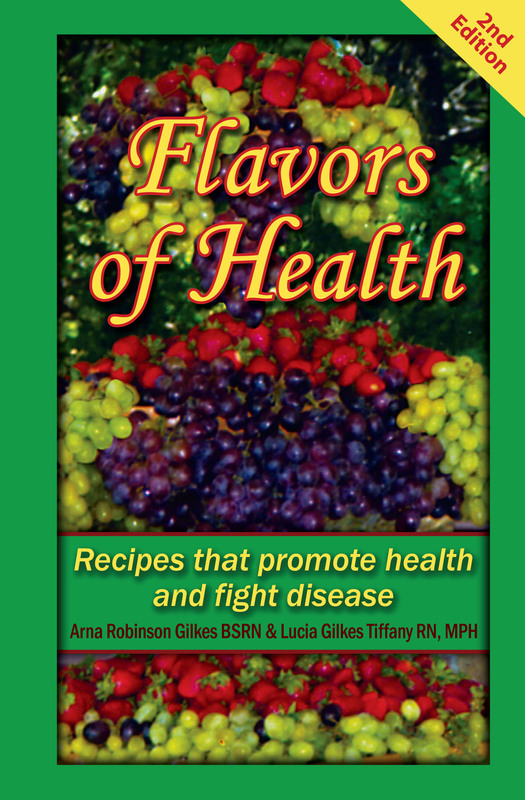 Get your own copy of Flavors of Health! Available in English and Spanish. Click HERE. 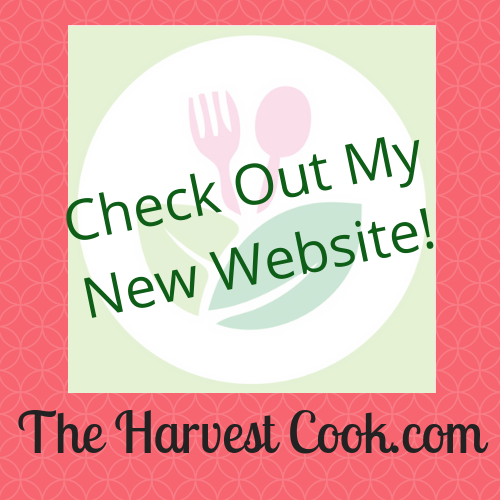 Check out my new website about Plant-based living and eating HERE. LOTS of recipes are coming shortly in addition to the great articles there already! Request to join this private FB Group HERE. [yumprint-recipe id='2']This recipe is adapted from the PETA website.